We’re open on Labour Day Monday September 5th! 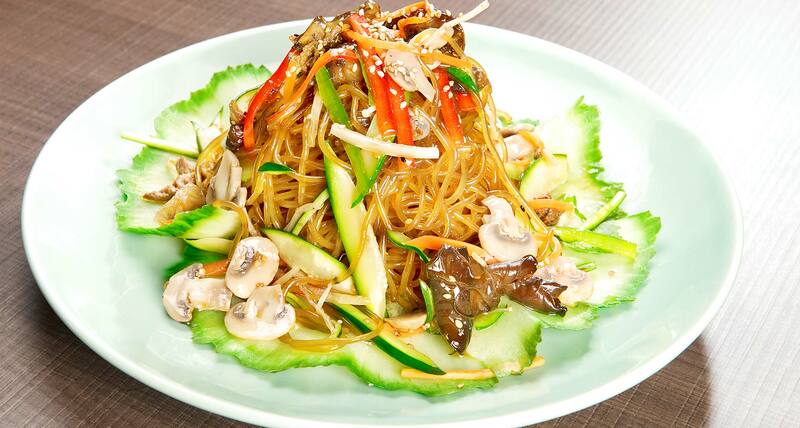 This Labour Day, treat you and your family to fantastic Korean cuisine at SURA Korean BBQ Restaurant! Whether your favourite is Korean Royal Cuisine inspired Korean food or mouth-watering authentic Korean BBQs, you and your family will have a great time while enjoying a terrific dining-out experience.